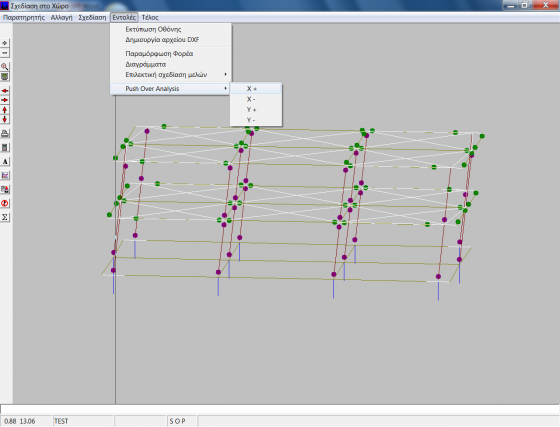 Statics is a widely used software of linear static and dynamic analysis and also non linear static (push-over) analysis of multistorey buildings, forming appropriate space framesmodels (6 degrees of freedom per node). 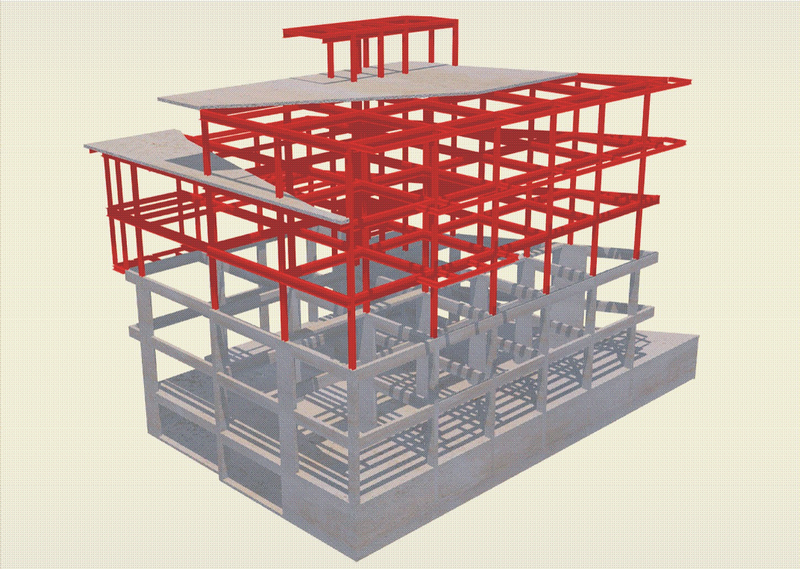 Structures could be of reinforced concrete, masonry, steel members, timber members, composite members, using EUROCODE 2 (design of concrete structures), EUROCODE 8 (design provisions for earthquake resistance of structures) and of course EC1, EC3, EC5, EC6 and EC7. 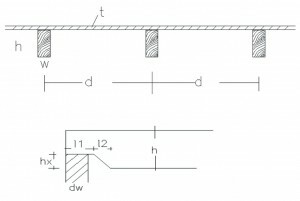 Bearing structure can be of Reinforced Concrete, Steel, Timber, Masonry, Composite Steel and Concrete and combinations of the above materials. 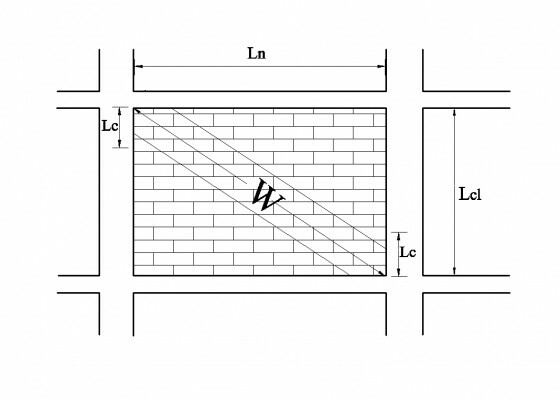 Constants: parameters are fully specified automatically or by user’s own decision, in order to determine the design and calculation features (material properties, seismic parameters, soil properties, reinforcement rules). 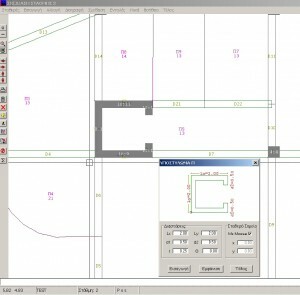 Designer can insert a formwork drawing file, in a .dxf format, from any architectural design program and automatically convert it to STATICS data file. 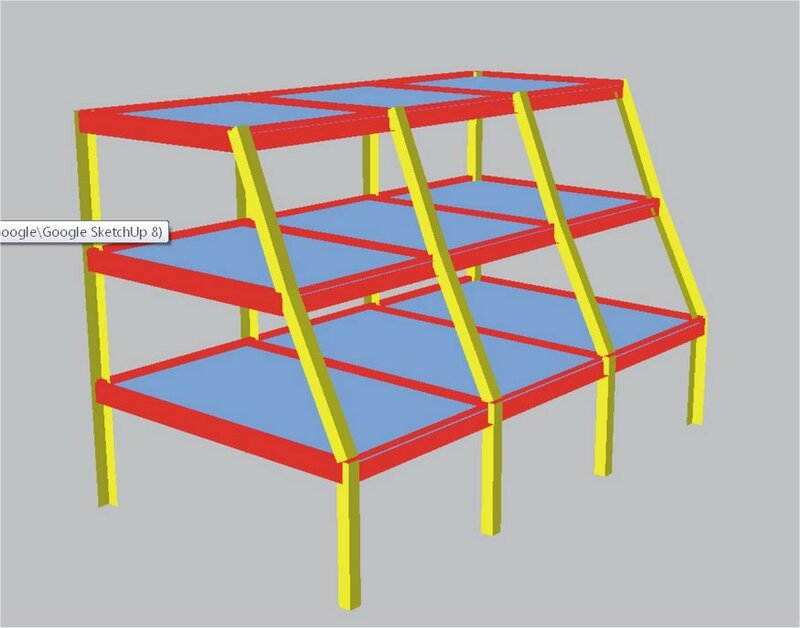 Designer can also insert a drawing or an image as background (raster image) on which he/she can describe the structure’s formworks in order to form the space frame model. 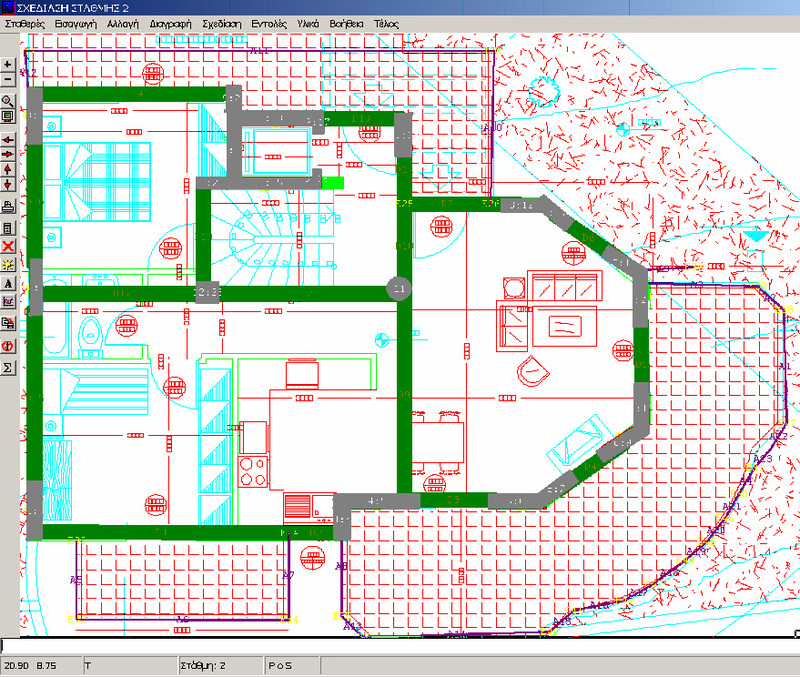 Very easy and fast graphical input of structural elements, in case there’s not an architectural drawing file, in any kind of plan shape. 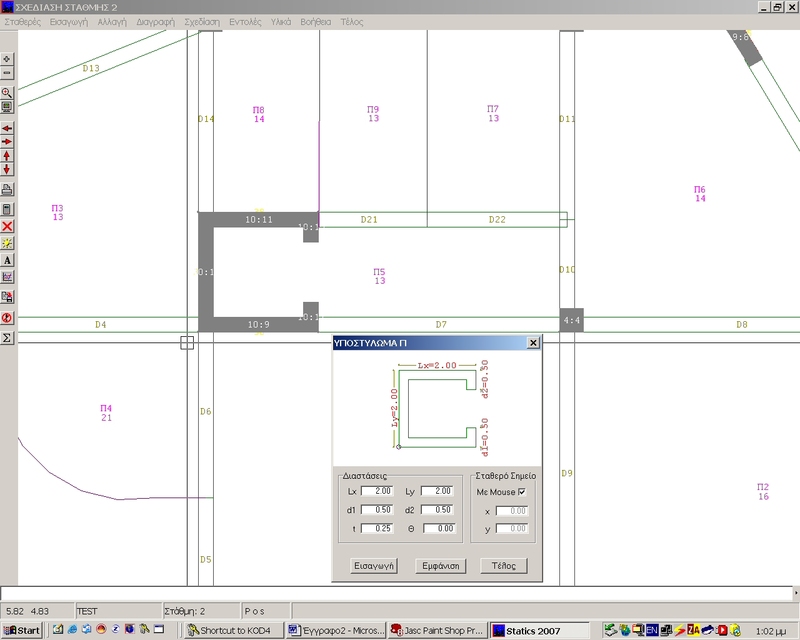 Very easy to modify, change, delete or add elements, members with automatic re -identification of the model. 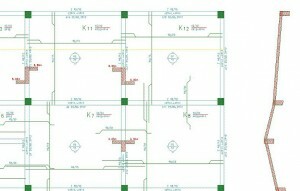 Special types of floor panels: steel, timber, composite steel and concrete. 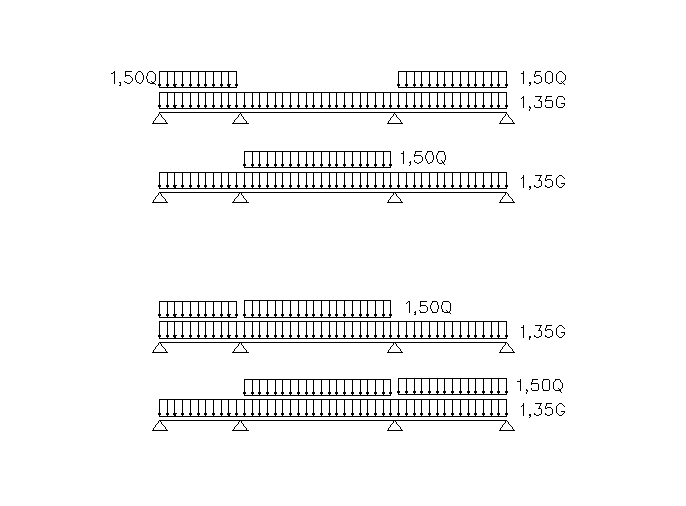 Columns may be designed as rectangular, circular, T, or L or U (core) shaped sections and as complex sections consisting of many rectangular parts. 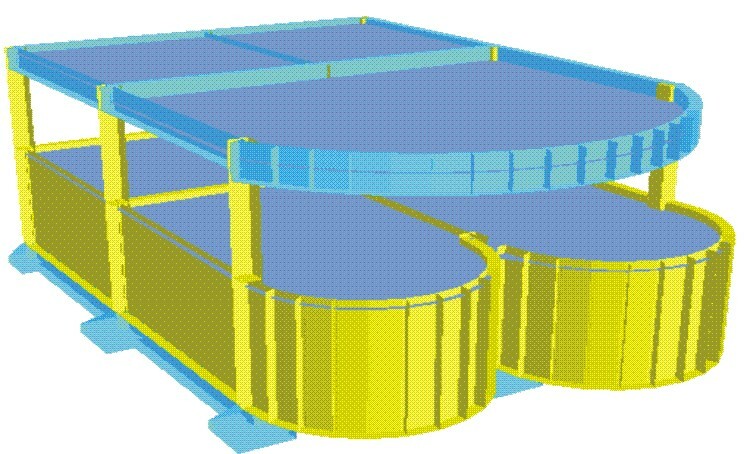 Designer can describe curved shaped columns/walls sections, curved shaped in plan beams, curved edges (the outlines of cantilevers, of slab holes). 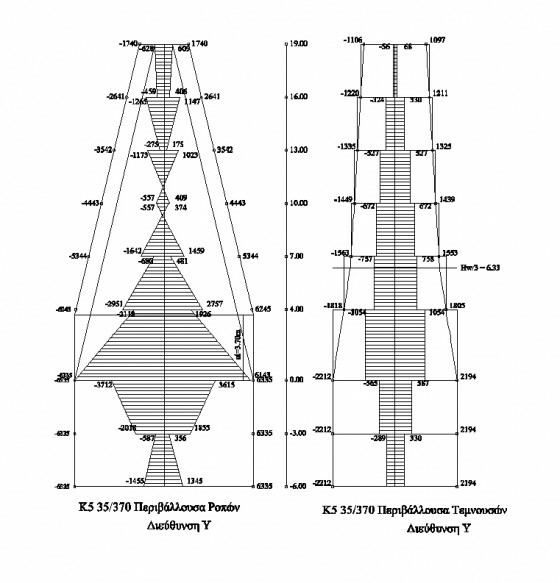 Designer can describe height-wise inclined columns. 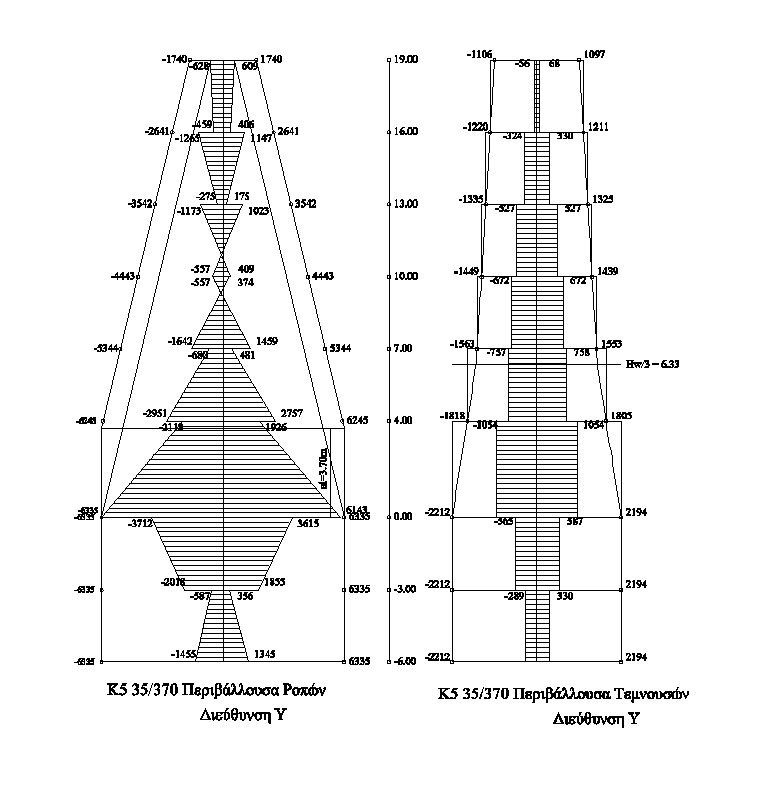 Column cross-section dimensions can differ from storey to storey if the designer wants to. 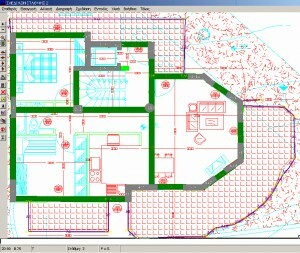 Multiple pitched roofs on the same plan can be created (with various ridges, slopes, perimeter shapes). 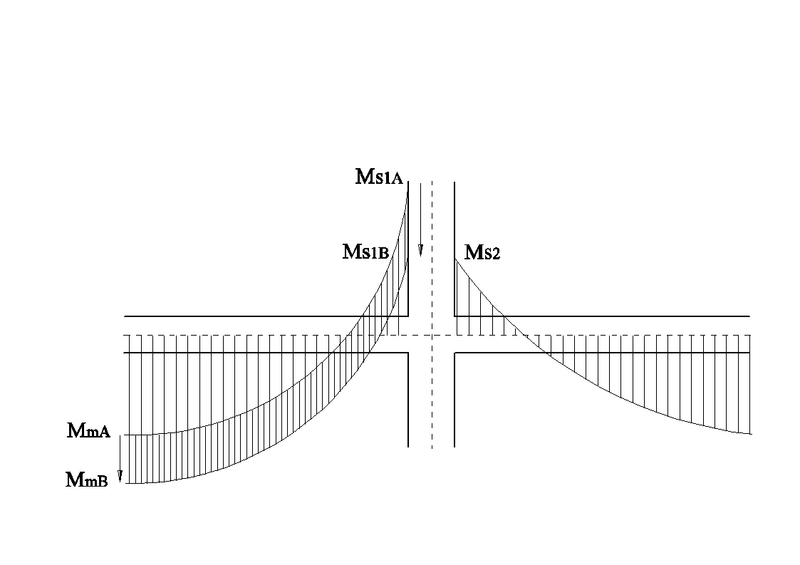 Forces due to temperature changes (uniform temperature change to the whole structure or per storey level, difference of temperature between internal-external region of a member, capability to impose temperature changes to beams only or/and columns or/and footings. 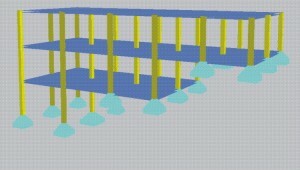 Load cases combinations may be specified by the designer (besides those which are obligatory by the codes) in order to dimension the members of the structure. 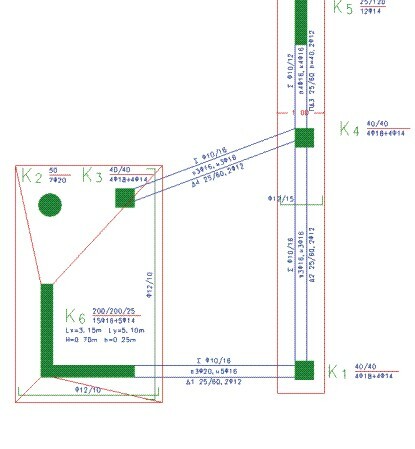 A very fast and highly effective analysis and dimensioning is performed according to Eurocodes (1-8). 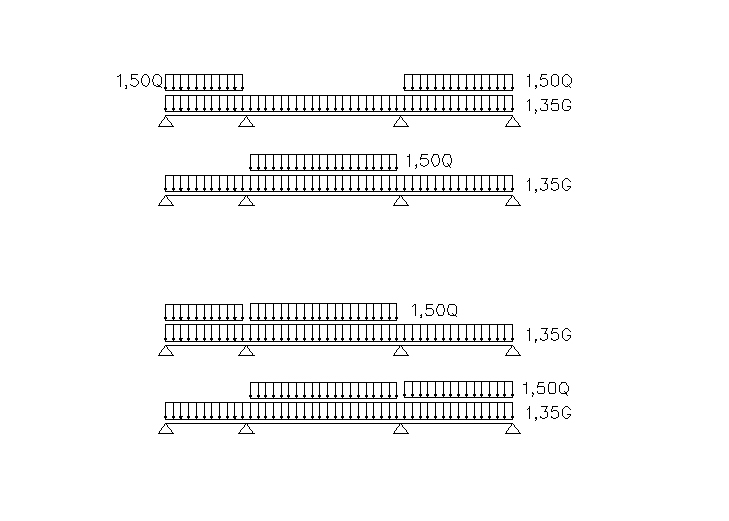 Very detailed estimations of material quantities are computed: per storey level, per member kind (slabs, beams, columns, footings). 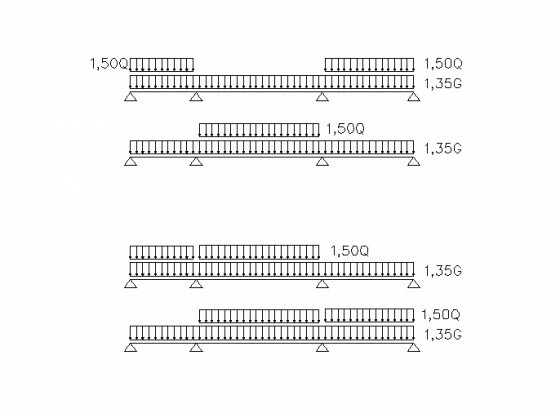 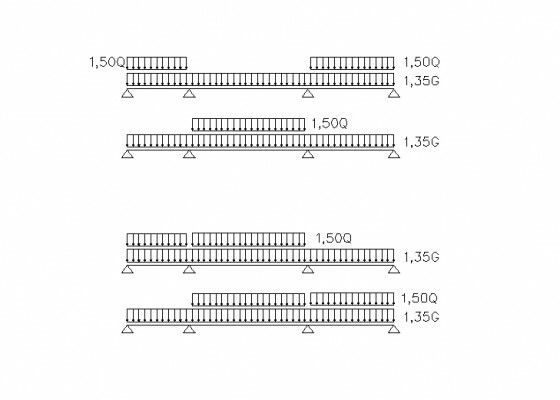 A list of total length and weight of reinforcement is available. 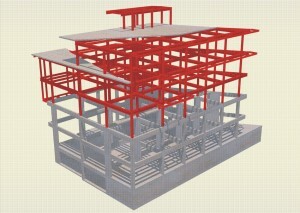 Formworks are automatically generated upon user’s request and can be displayed in a CAD environment (AUTOCAD is not required). 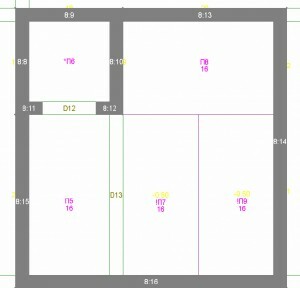 User then, can process it (move, erase, insert text, add lines, add circles) in case he wants to. Of course formwork drawing files can also be produced in a .dxf format. 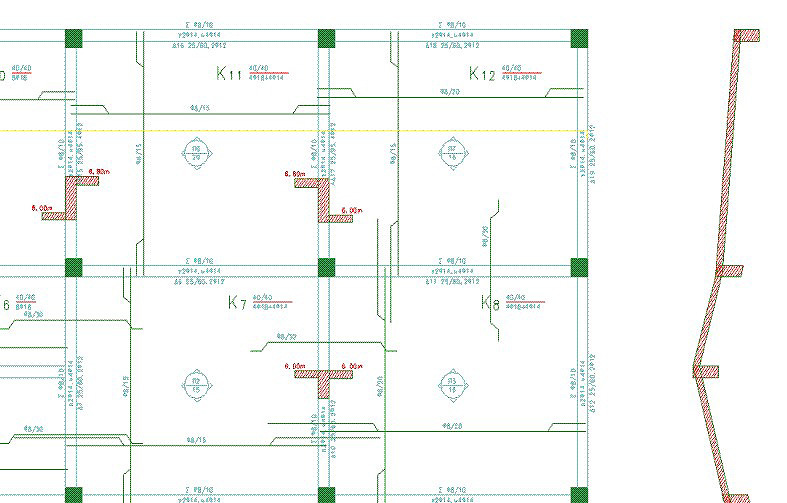 In a formwork drawing file, tables with cross-section dimensions/reinforcement of columns, beams, slabs might also be displayed. 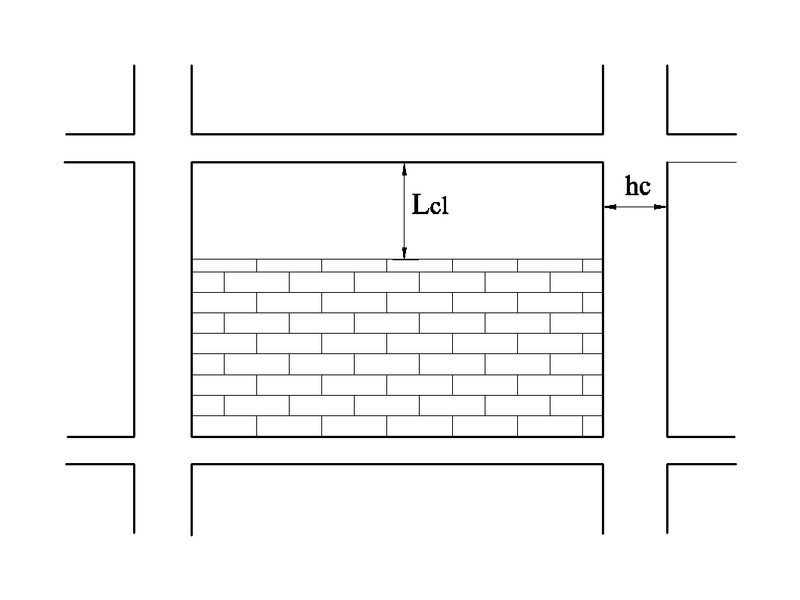 Masonry: stonework, brick-wall, confined masonry structure. 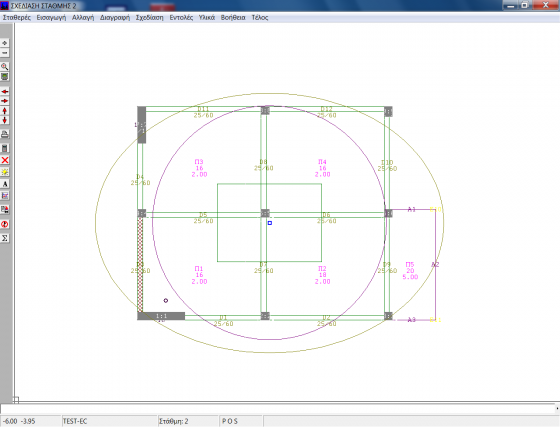 Dome: analysis and dimensioning of spherical and cylindrical shells can be performed in order to design concrete domes, silos, tanks etc. Calculations are performed taking into consideration geometry, tortional checks, the slenderness of the building in plan (aspect ratio), in order to determine whether a building is regular in plan and/or in elevation or not. Graphical preview of the floor centre of the mass and the centre of lateral stiffness, circle of inertia (with radius Is), ellipse of torsional stiffness (with semi-axes rx, ry) and the marginal rectangular (0.3rx, 0.3ry). 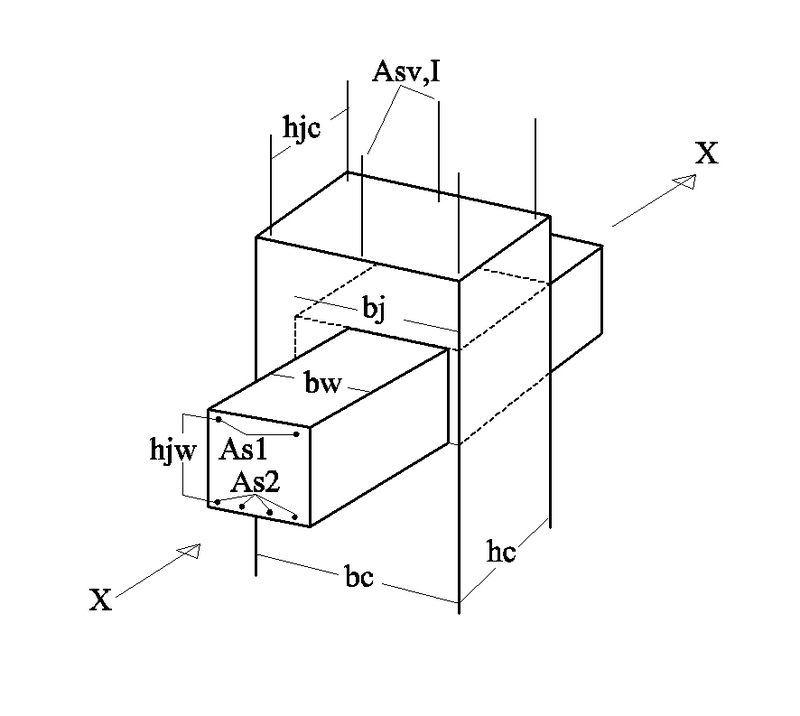 Statics calculates automatically whether the infills are reduced from one storey to another (e.g. 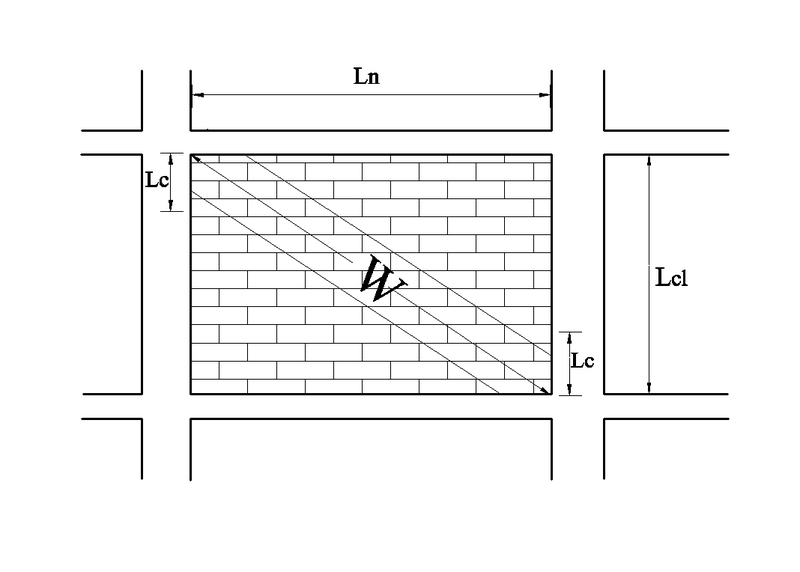 an open ground floor-Pilotis) and if that’s the case seismic internal forces in the columns are increased by the factor n.
Calculation of reinforcement ratios in beams. 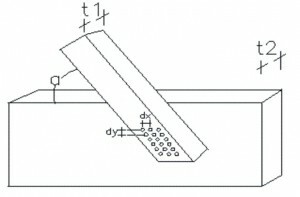 Checking of bond along the beam bars crossing beam-column joints. 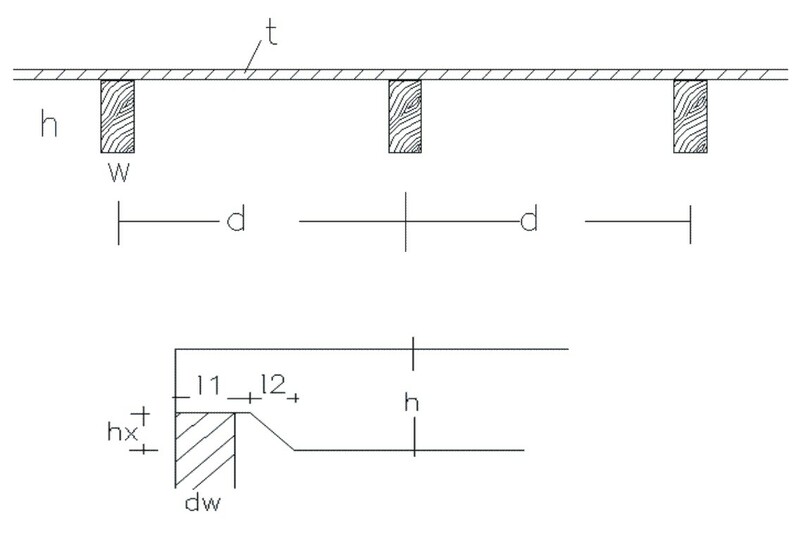 Design envelope of bending moments and shear forces in concrete columns/walls. Checking of shear reinforcement and confinement reinforcement in columns/walls. 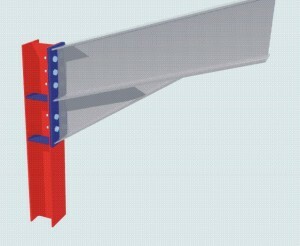 Checking of beam-columns joints in shear for DCH buildings. 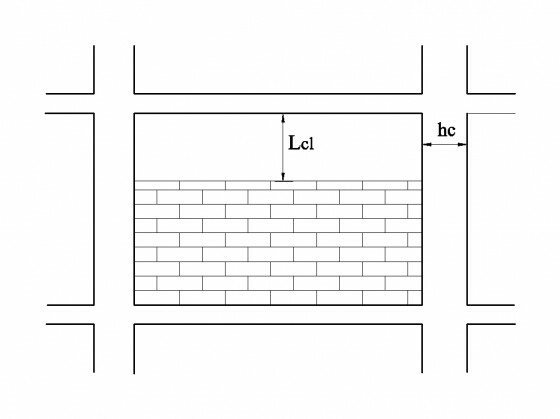 Checking of the effects of infills on columns (infill in contact to a part of column’s full height, or infills in contact to the one side of a column, or reduced infills along height of the building) by automatic identification of masonry infills in plan. 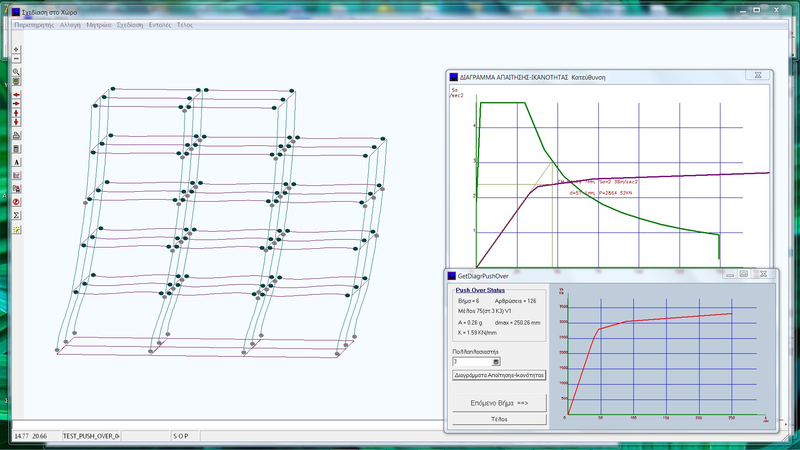 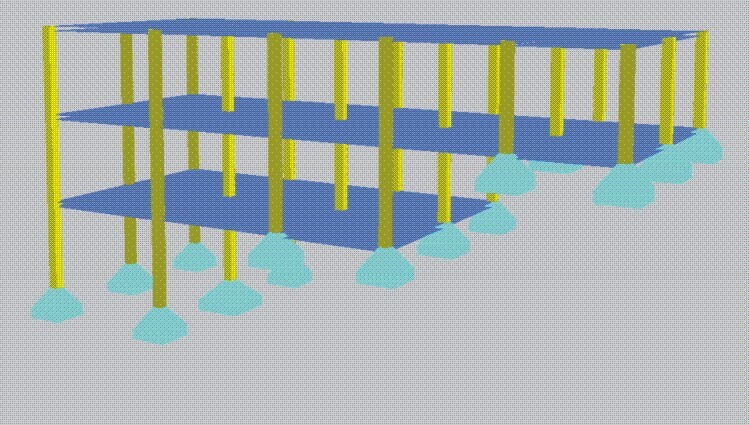 Graphical preview of plastic hinges formation to space frame model of the evolution of damage. 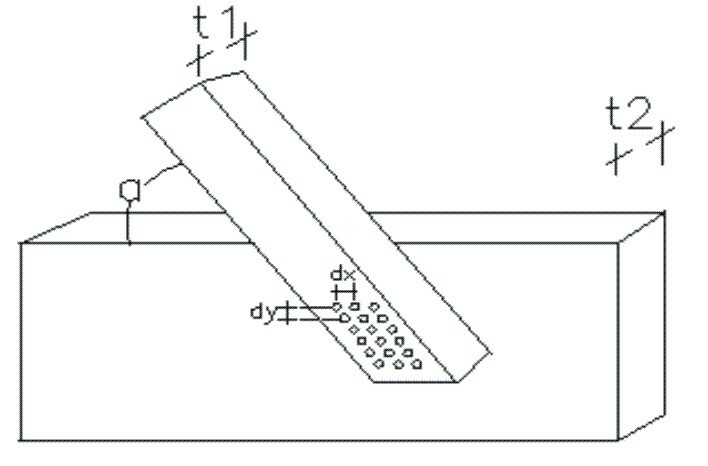 Determination of the target displacement for the SDOF system.